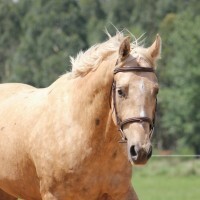 Foresyte Stud showjumping, training, livery, breeding, shows and veterinary services. 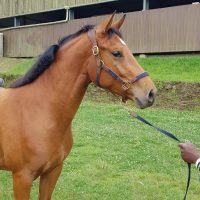 Foresyte will list items / horses for sale on this page. For community adverts, please contact. Grant Langley wins the Nissan 6 Bar on Berlioz Des Hauts Droits at 2.02m!